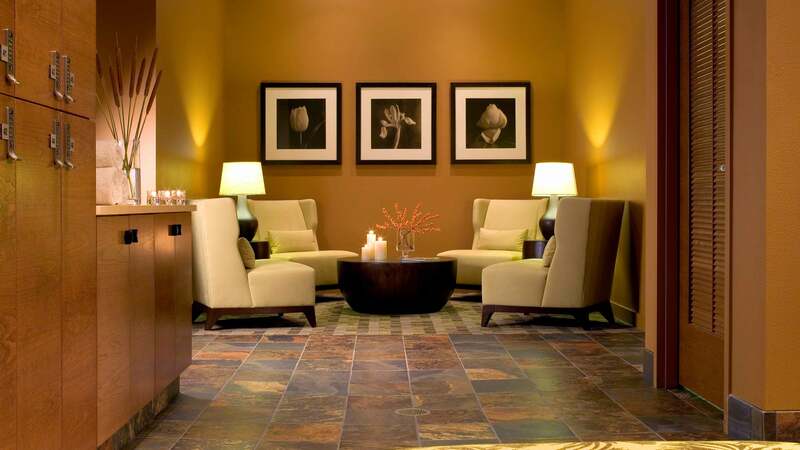 Evensong Spa is wrapped in tranquility and set on wooded acres at Heidel House Resort & Spa in Green Lake, Wisconsin. Our services, products and setting are all about re-energizing your mind, body and spirit. We offer a unique blend of natural services and products, customized for each guest’s needs. Our goal is to help guests achieve outer and inner peace, attain their desired physical results and improve their overall well-being. As many of our followers are aware, Heidel House Resort & Spa will be closing its doors on May 20. Unfortunately, this includes Evensong Spa as well. The Fiore Companies, the ownership group for Heidel House Resort & Spa, are saddened to make this announcement. We’ve been honored to serve our many guests over the years and thank you all for your patronage and kind sentiments. As such, we recommend guests utilize their gift certificates and gift cards before May 20, which are valid at any of our outlets and gift shop, as well as towards an overnight stay or a service at Evensong Spa. May 19, 2019 is the last day for services at Evensong Spa. 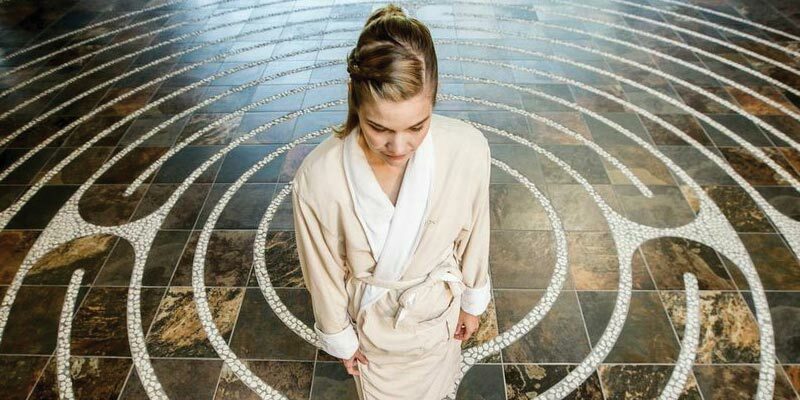 Evensong Spa’s focal point is the 11-circuit labyrinth – a beautifully designed, slate tile floor bordered with a washed river stones edging. Three skylights bathe the area in natural light and floor-to-ceiling windows. Enjoy healthy and refreshing cuisine at the Spa Café, open daily from 11 a.m. to 2 p.m. All of our entrees are prepared by our executive chef using fresh ingredients to complete a variety of delicious choices. 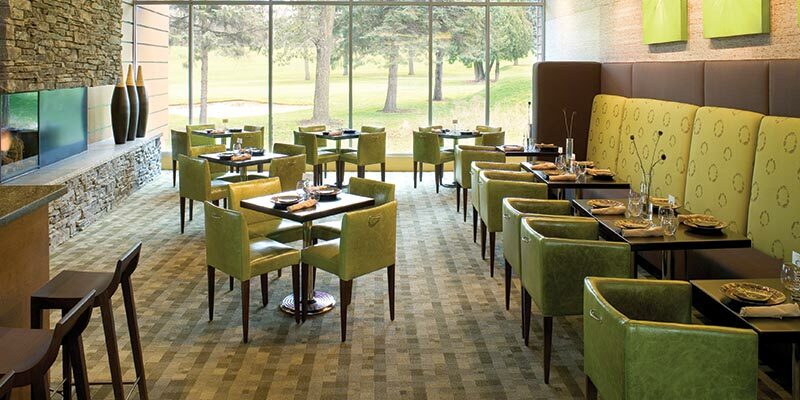 The Spa Café overlooks rolling greens at Tuscumbia Country Club, providing each guest with a beautiful view while enjoying lunch. Guests may order a meal at the time of reservation or upon arrival. To help you make the most of your experience at Evensong Spa, we’ve compiled an important list of need to know facts that will make your experience both memorable and relaxing. Please check our About page for more information. Ranked #14 in the Top 100 Spas of America 2017 poll. Ranked #2 spa in Wisconsin according to Spas of America. 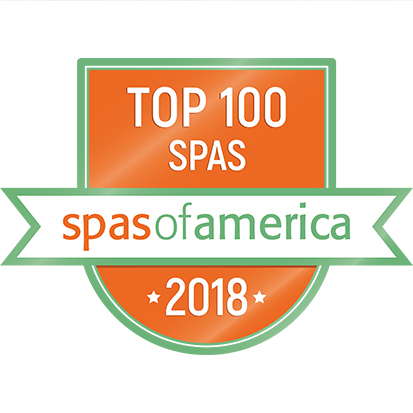 Ranked #15 in the Top 100 Spas of America 2018 poll.